Would love to hear from you. Please send a note on this email form or at al@warriorsremembered.com . Or by mail to: Warriors Remembered, 306 Teal Lane, Sugar Land TX 77478. 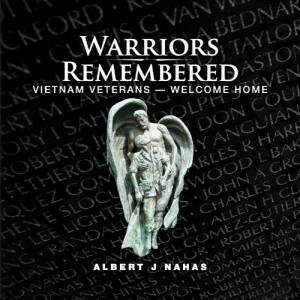 Purchase Warriors Remembered ($49.95) by check with the form below or by credit card click the cover photo to the right. For each book add $7.00 S&H; Texas residents add sales tax. For bulk orders, please call. 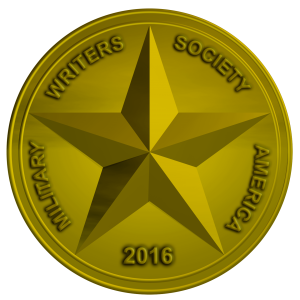 To pay by check: Make check payable to Warriors Remembered for $49.95 ($54.07 for Texas residents). Send to Warriors Remembered – 306 Teal Lane – Sugar Land, TX 77478. Also click SUBMIT on the completed form below. Money Back Guarantee on any purchase .